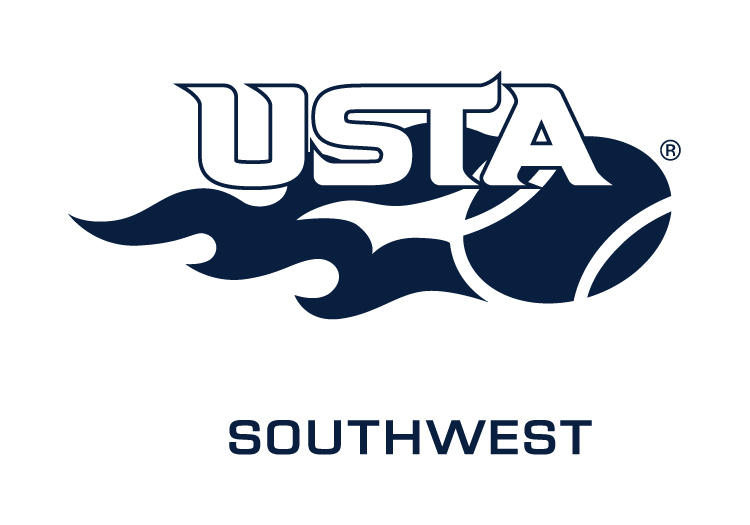 USTA Southwest is looking for an experienced Adult Competitive Manager to oversee USTA Leagues and adult tournament play. This position is responsible for the management and administration of all adult/senior competitive tennis programs and initiatives identified in the SWS Strategic Plan. A detailed job description is linked below. Experience and knowledge of USTA Leagues and the NTRP system is needed. USTA Southwest offers an excellent benefits package that includes health and dental coverage. This is classified as an exempt position. Interested candidates should send their resume, cover letter and salary requirements by email to mitchell@southwest.usta.com. The position will remain open until filled and interviews will be scheduled as needed. Due to the large number of applicants expected, we will contact only those we are interested in pursuing further. USTA Southwest is an equal opportunity employer.